Use the Instructor program and its basic functional units, set program parameters. We will teach you to work with a list of exercises, exercise selection, use templates and play exercises. You will learn to use the PN and SN (Peripheral Navigation & Shooting Navigation), and set your own training model. 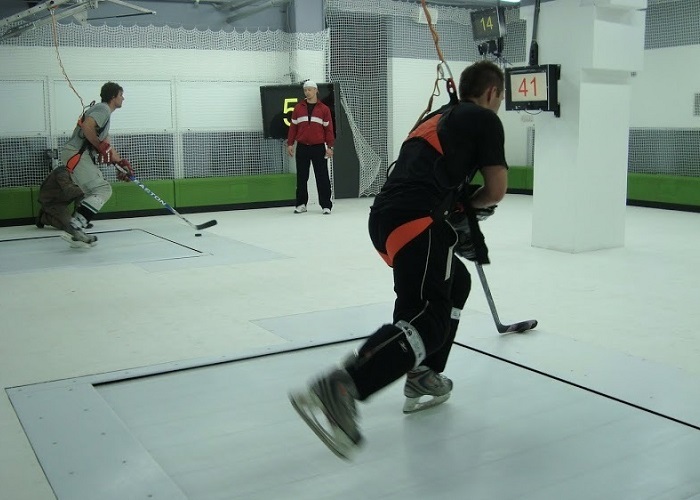 Coaches in hockey centers which owns skating treadmill. Installed Instructor and PSN in hst room.